Some weddings just feel so incredibly warm, from the moment you meet the couple, all the way to when you send them their completed images. This was one of those weddings. A sweet bride and groom who couldn’t wait to say “I do”, and pledge their lives to one another, and the smiles on their faces say just about everything that needs to be said. They were glowing, in love, and surrounded by the people who love them most. 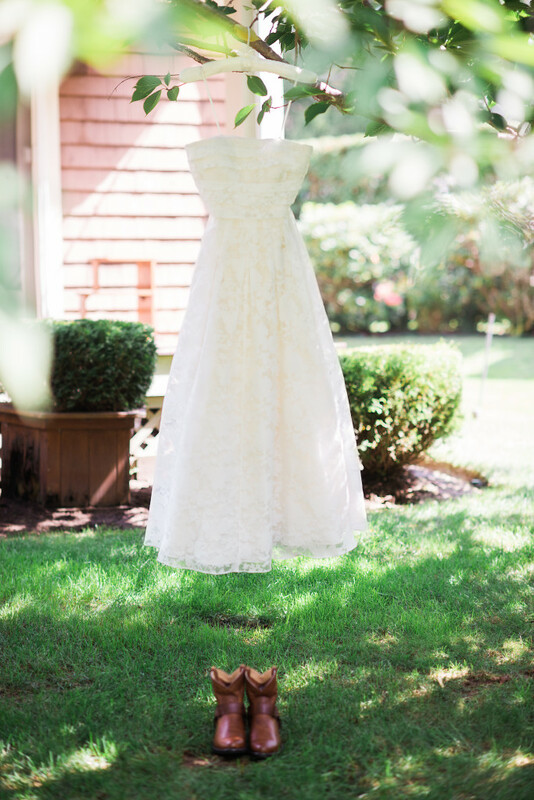 Their rustic, elegant affair took place under a gorgeous, sprawling tree, and was filled with intimate, sweet moments that may have made me a little teary (just maybe…). 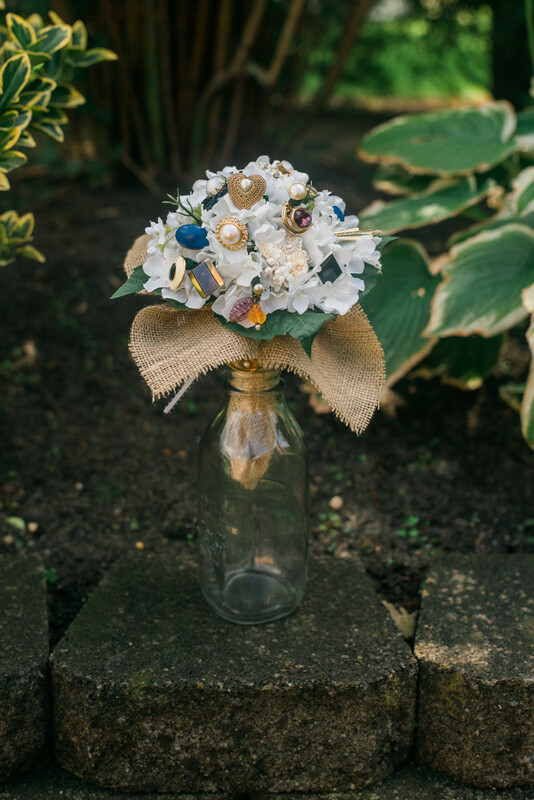 I also loved the bride’s bouquet, a little posy filled with mementos and sentimental jewels….such a special touch that truly fit her style. I’m not going to ramble on, because these images tell so much of their story. Enjoy.